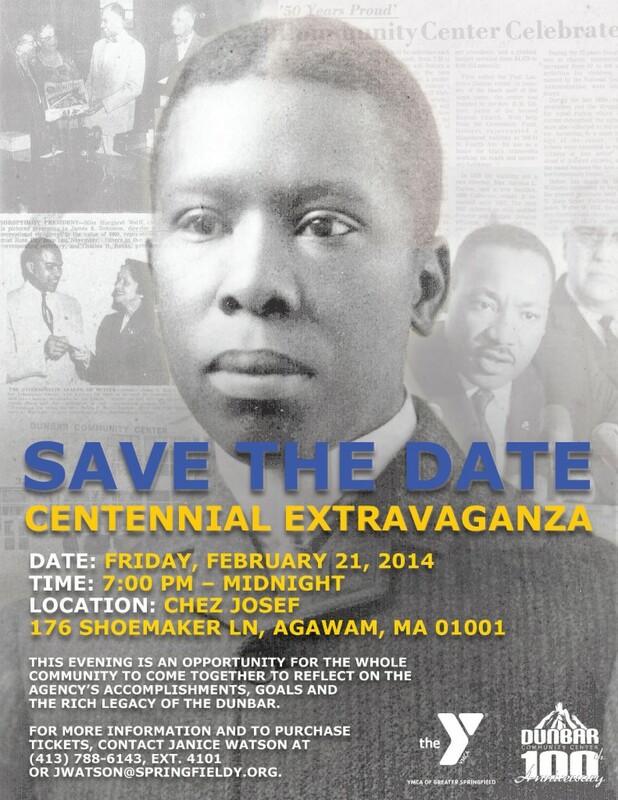 Save the Date for our Dunbar Centennial Extravaganza! Join us at the Chez Josef for the Dunbar Centennial Extravaganza. This evening is an opportunity for the whole community to come together to reflect on the agency’s accomplishments, goals and the rich legacy of the Dunbar. For more information and to purchase tickets, contact Janice Watson at (413) 788-6143, ext. 4101 or jwatson@springfieldy.org. Click here to see the event page! 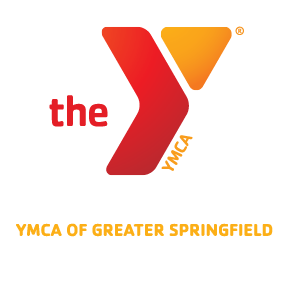 ← FREE Springfield Armor Clinic at the Dunbar Y!